Acclaimed film maker Alphonso “Zo” Wesson will be the exciting keynote speaker for lunch. He has been an active member of the Cincinnati community and has directed music videos for R&B musicians Kiesha Cole and Kat Williams as well as directing episodes of MTV’s Real World Chicago. Melissa Godoy is nearly famous within the Midwest for independent films that get to the heart of our society. Her 2009 film”The Last Truck: Closing of a GM Plant” chronicled the heartbreak and anquish an entire town felt when GM was forced to shut down their plant in Ohio during the 2009 bankruptcy. Peter John Ross is a local Cincinnati film maker featured in the October 2012 issue of Videomaker magazine. His independent film Horrors of War has reached international publication and he has lots of insight to share with festival attendees. I hope this little bit of teaser might inspire some of you to join us! 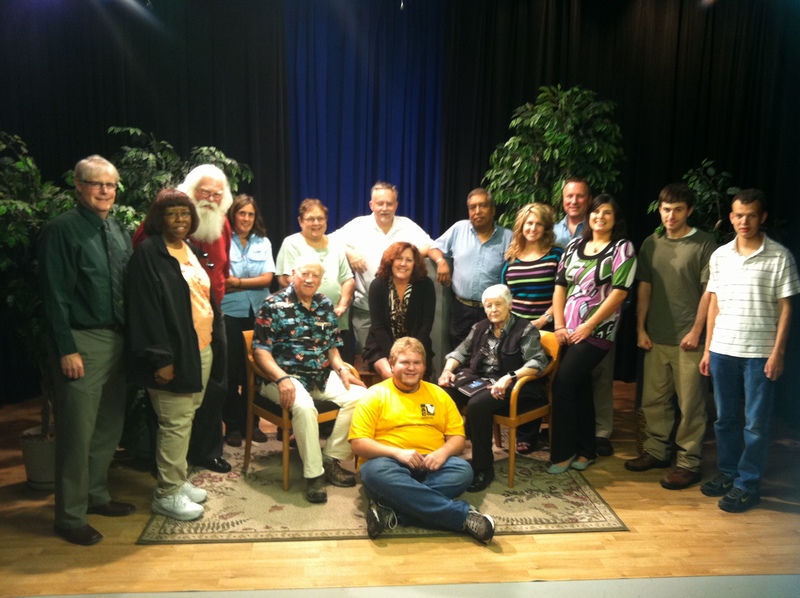 Welcome to the Alliance for Community Media Michigan Chapter blog! Photo from our Fall 2012 meet up. Tim Lundgren, from Varnum Attorneys at Law, recap of the Detroit v. Comcast case. Special thanks to Advanced Lighting and Sound for sponsoring a great lunch. Thank you to everyone who traveled near and far to attend.